Modern performance with design that will adapt to changing light conditions for the ultimate all in one package. 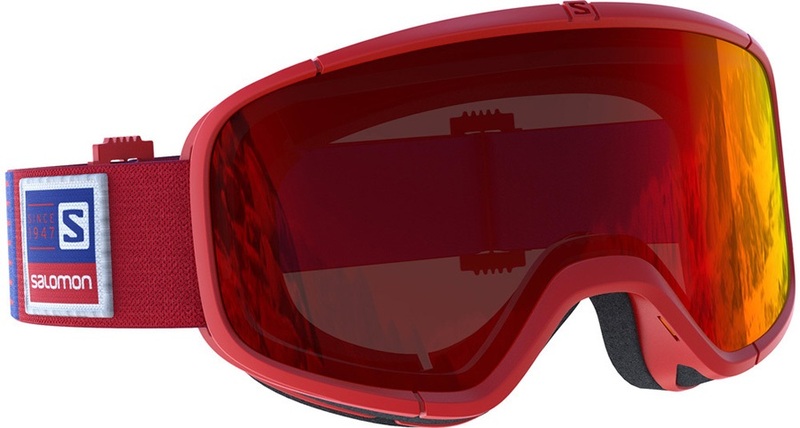 The Salomon Four Seven goggles were created to celebrate Salomon's 70th anniversary and combine modern performance with details that evoke Salomon's innovations across the years. This version of the Four Seven comes with a PhotoChromic LTS Multilayer lens. This lens is able to automatically adjust in changing light with low temperature sensitivity as well as offering better definition of terrain details with the enhanced red lens base. The low temp sensitivity will allow the UV rays to only effect the change of lens tint. This offers the ultimate choice in one complete lens to tackle bright to low light conditions with enhanced clarity so there's no need to ever change your lens if conditions suddenly change. The Four Seven combines a wide field of vision and minimal frame intrusion with advanced fit and anatomical comfort. Using Salomon's Custom ID-Fit technology which involves the frame and foam being strategically shaped and cut away at key sections so that a personalized fit is achieved for each face. 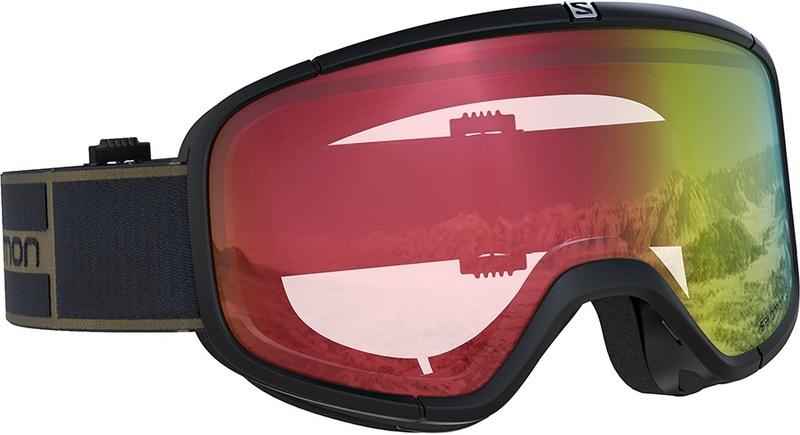 Salomon's airflow system ensures that the lens is ventilated and stays fog-free. The mono-material soft frame ensures fit and comfort and the AdvancedSkin ActiveDry Foam ensure your skin is protected from moisture. Even with a compact slim fit the goggles are OTG friendly so you can wear your glasses without feeling visually hindered as you ride the mountain. The Four Sevens offer uncompromised performance with retro styling, celebrating Salomon's continued innovation in the action sport space.